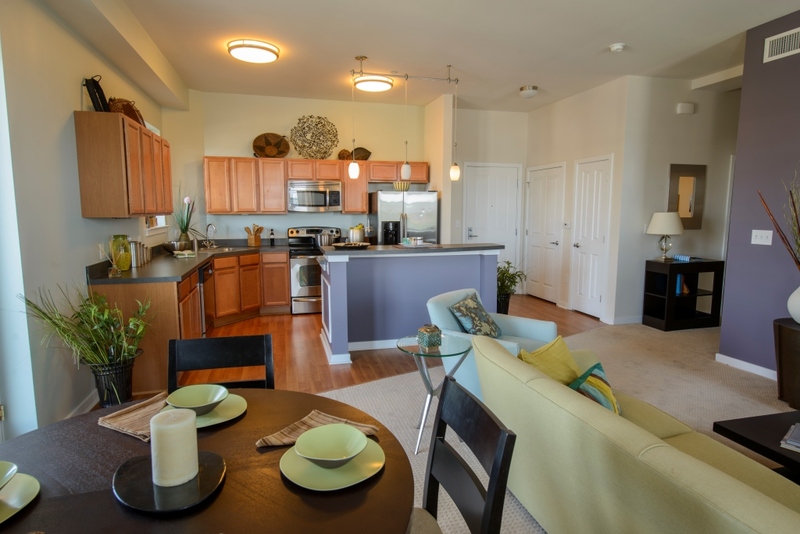 View photos of your next apartment in Wilmington, DE at The Residences at Justison Landing. 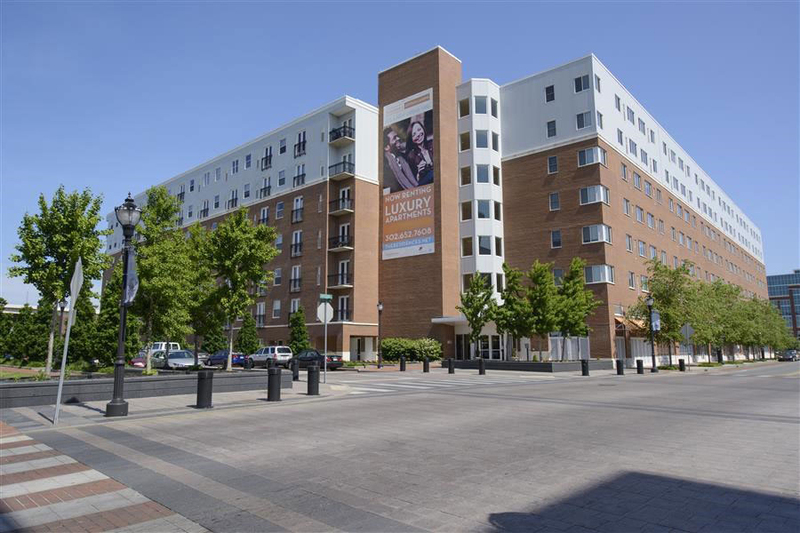 Our upgraded modern apartments are all pet-friendly and come complete with great in-unit amenities such as a European front-load washer and dryer, individual heat and AC controls, large spacious closets, nine-foot ceilings and open kitchens with kitchen islands. 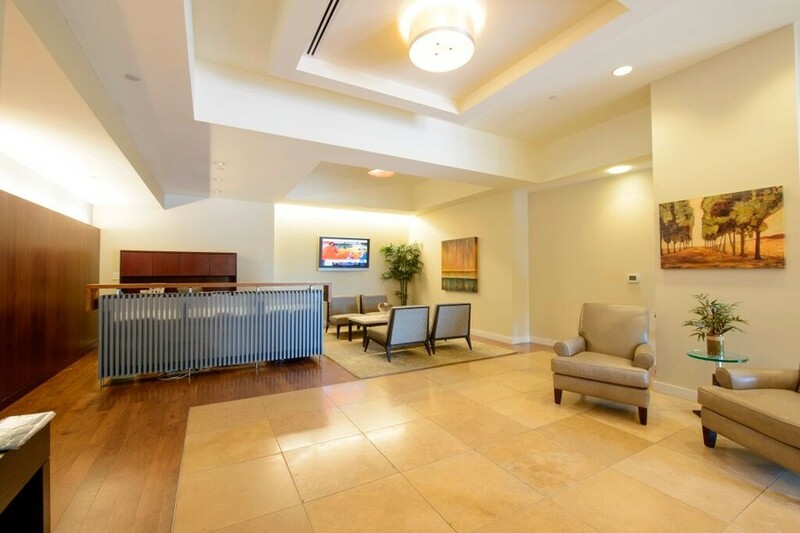 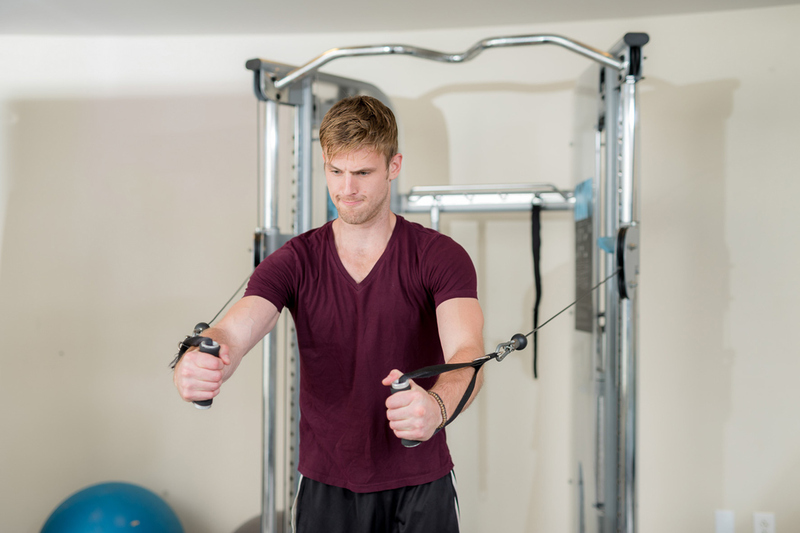 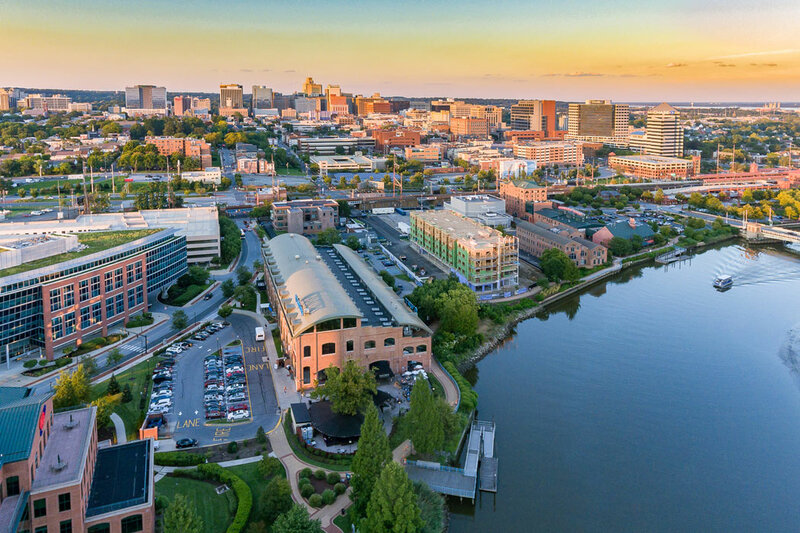 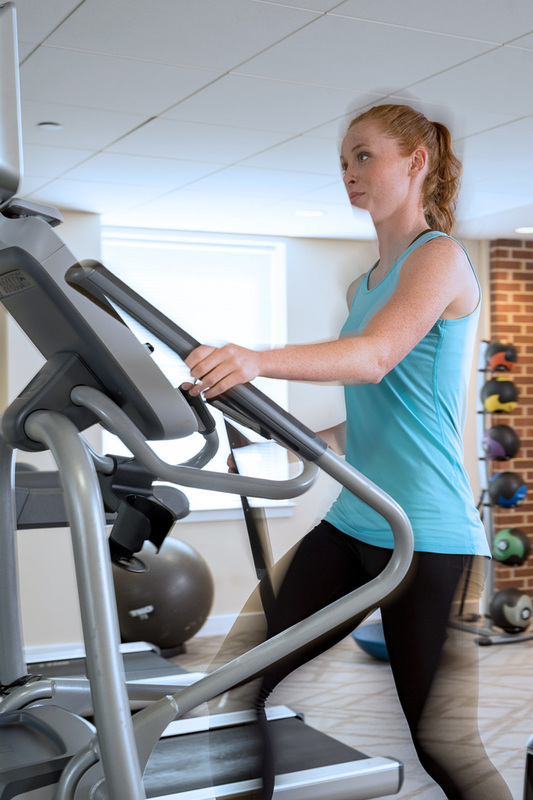 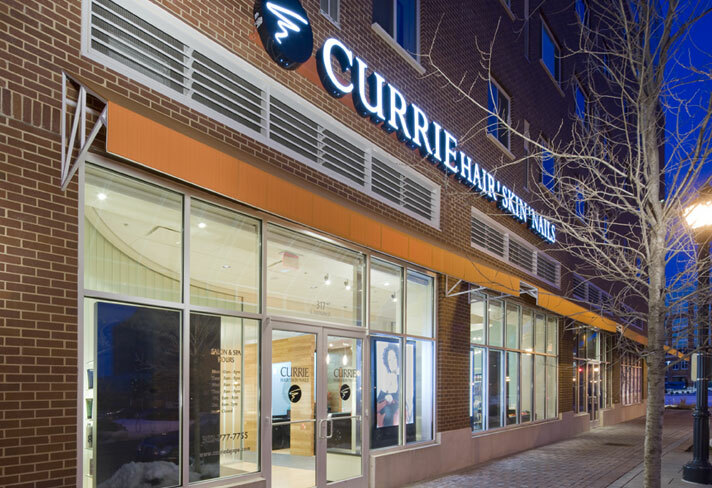 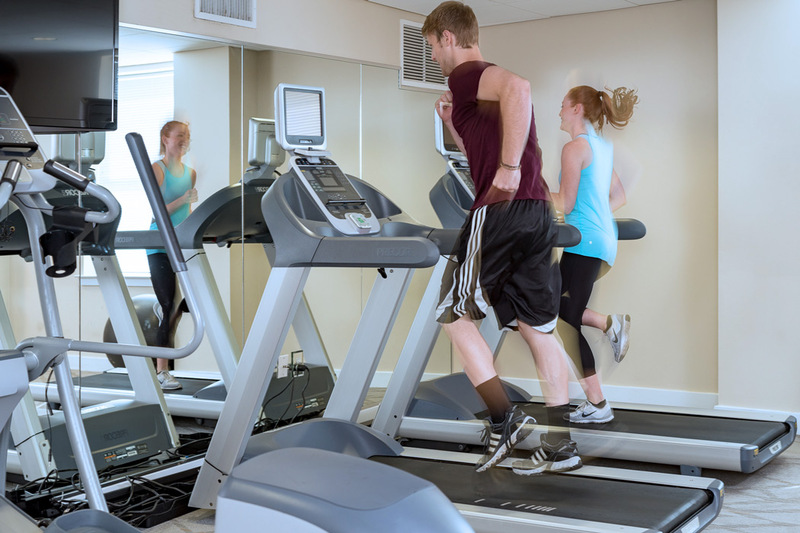 You can also enjoy wonderful community amenities like our fitness center, concierge and valet on location, and even ground level retail shopping. 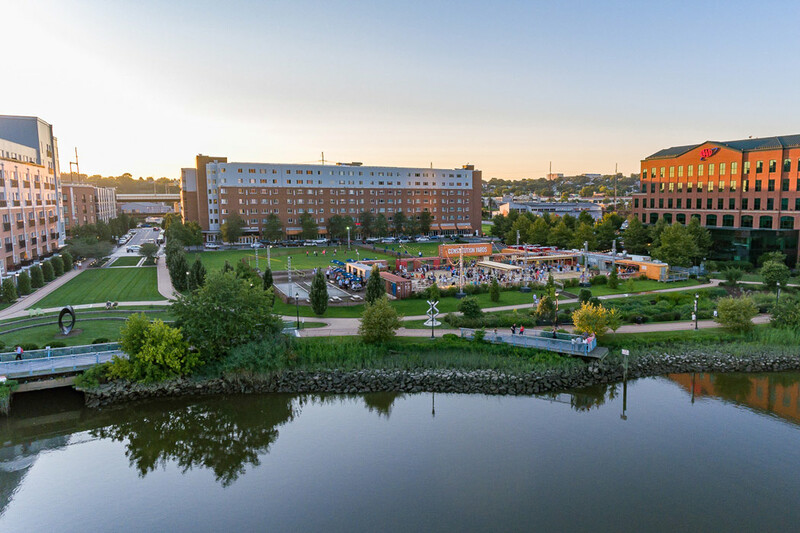 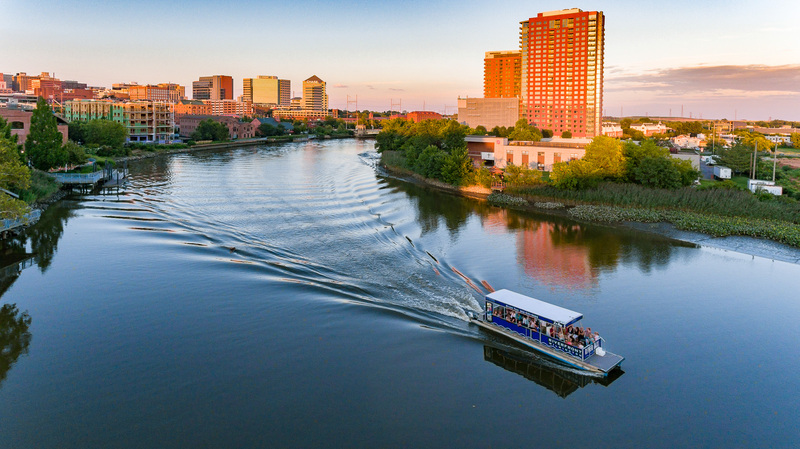 Imagine spending your weekends exploring the Wilmington Riverfront parks and walkways. 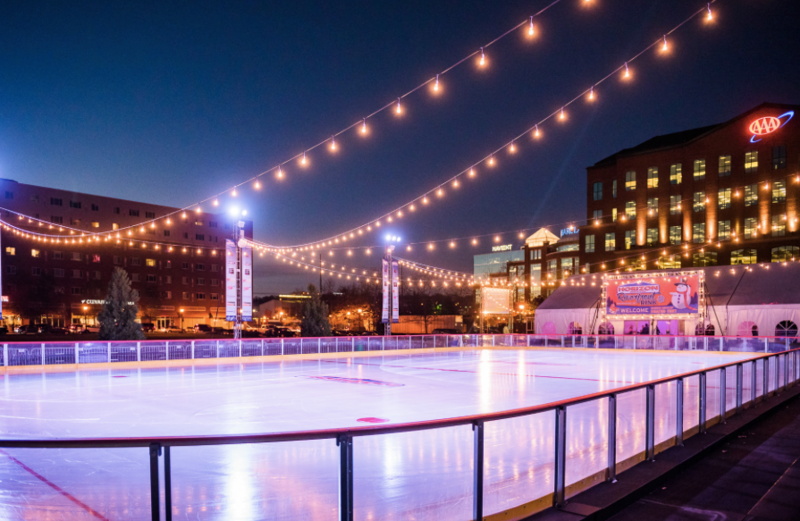 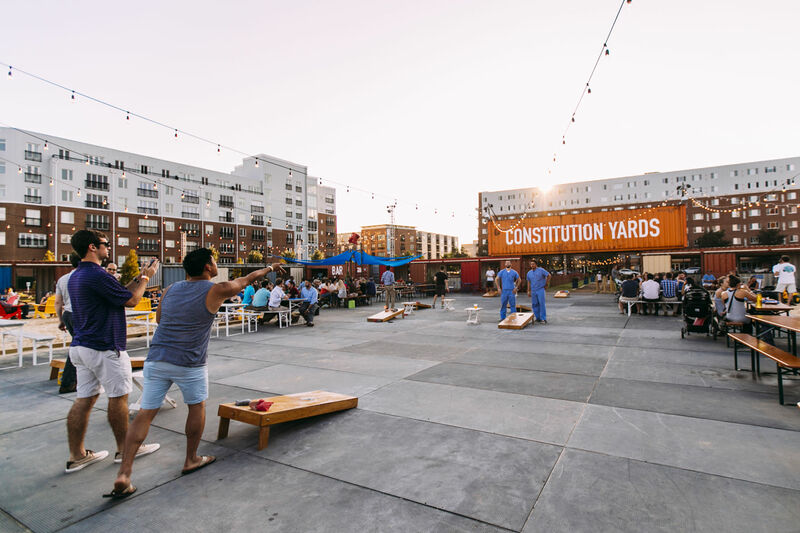 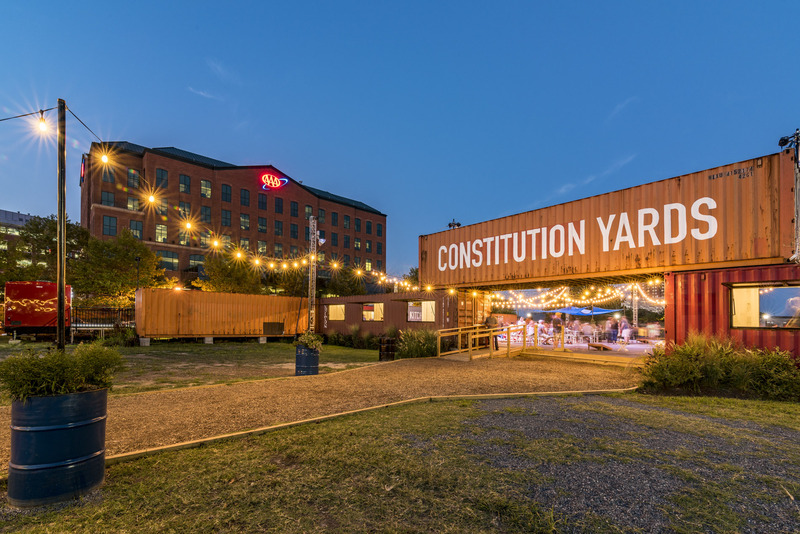 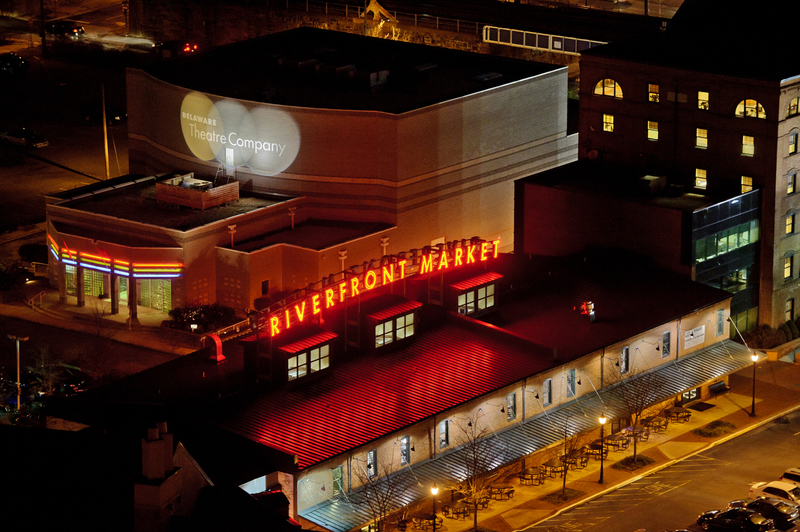 Our apartment building is also within walking distance of local attractions such as Constitution Yards and the Riverfront Rink. 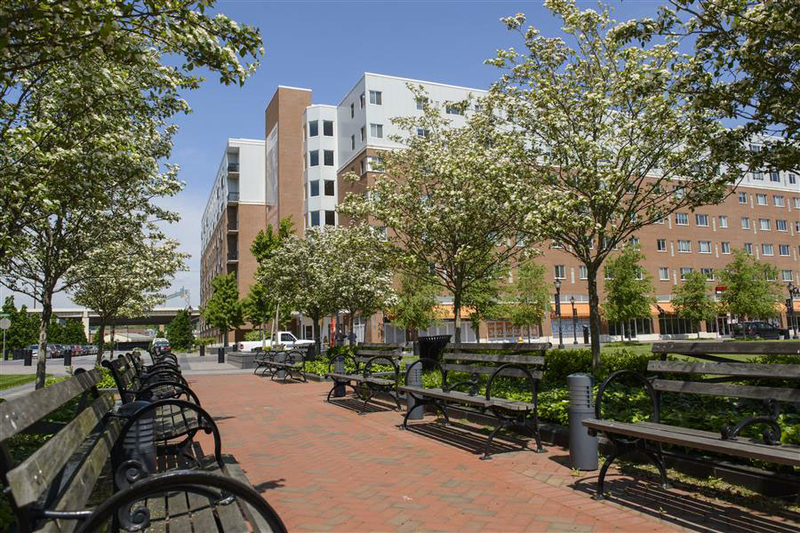 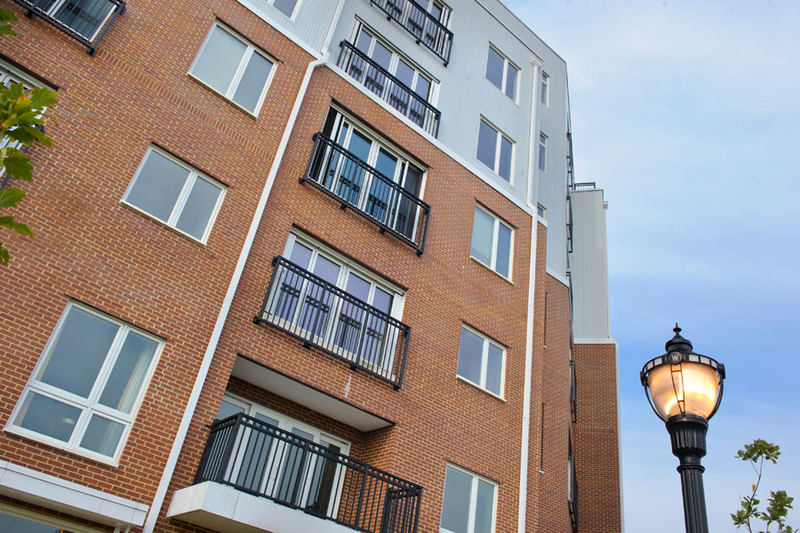 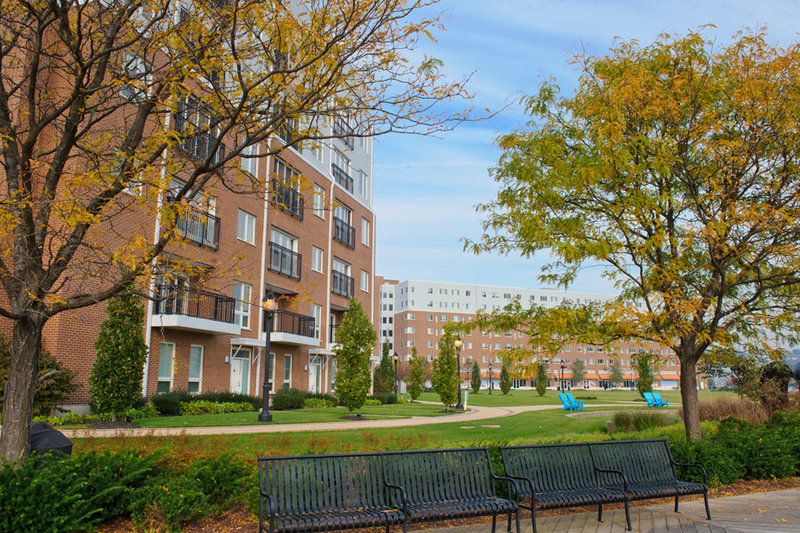 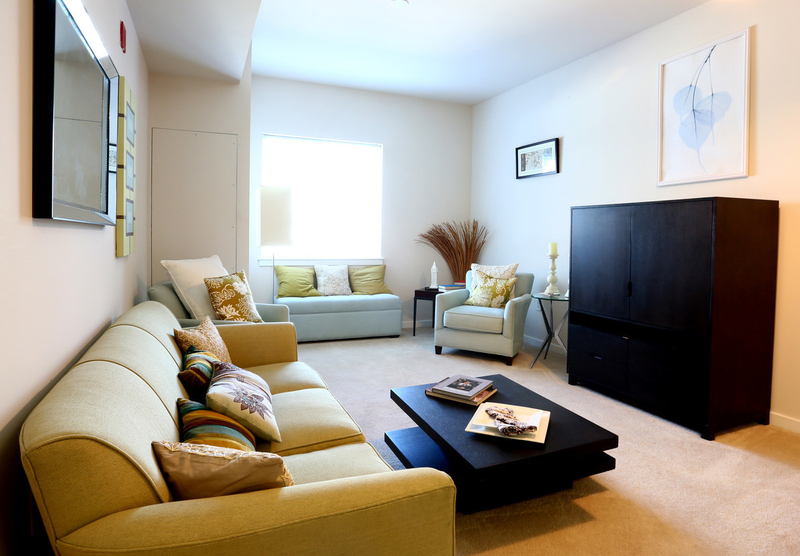 Contact us today to learn more about our available apartments in Wilmington, DE!